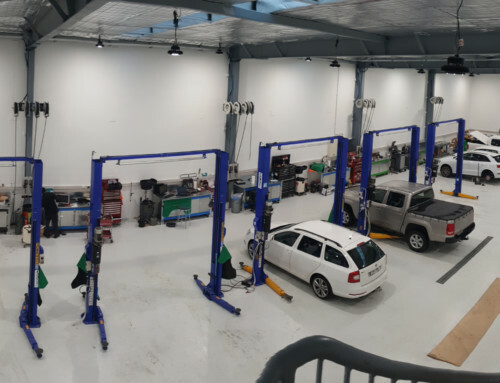 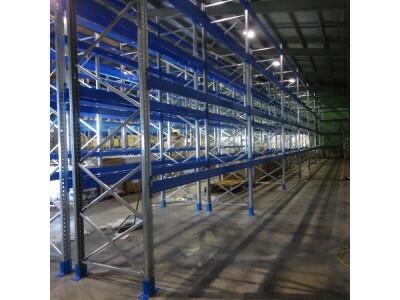 Please see how the complete design to install process, which we offer, worked out for Acme Products in the brief video below. 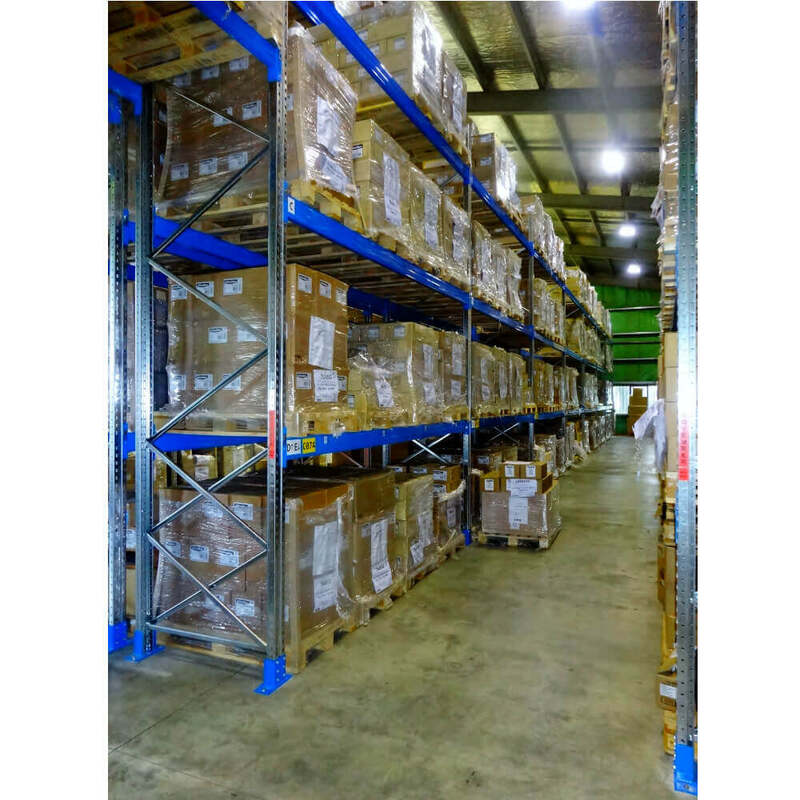 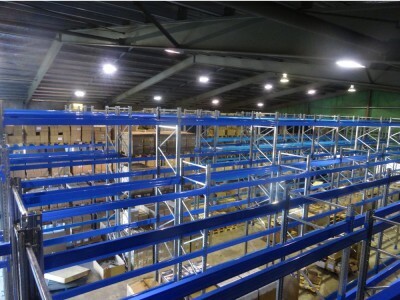 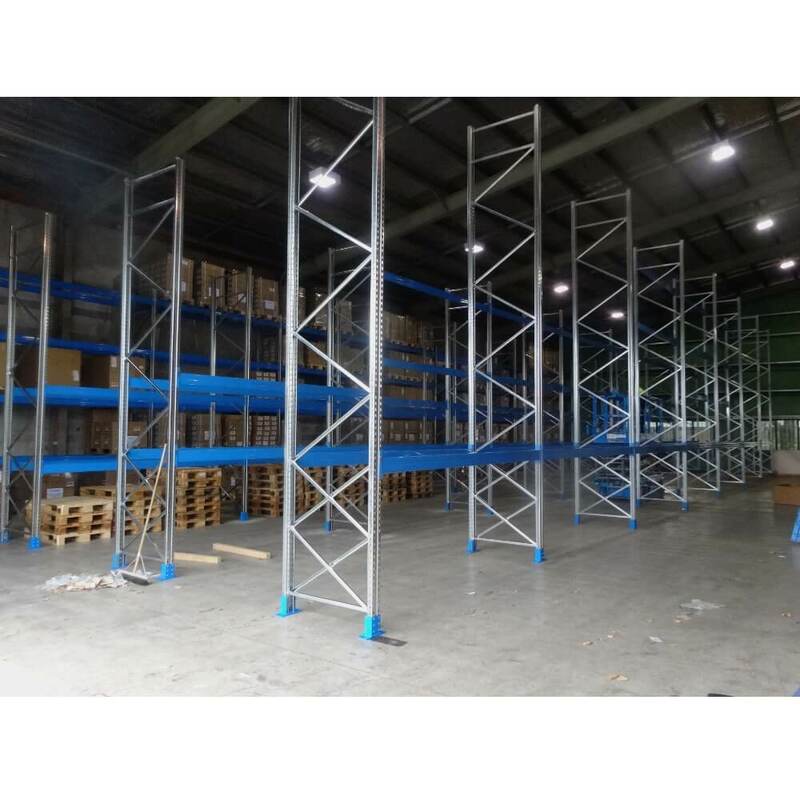 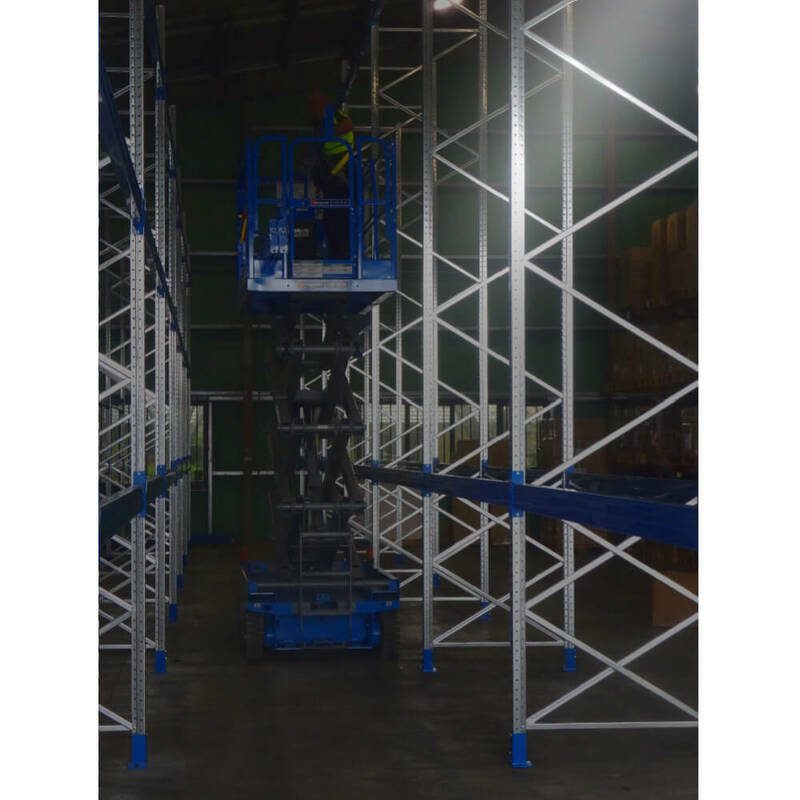 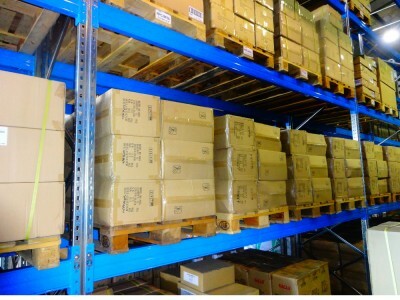 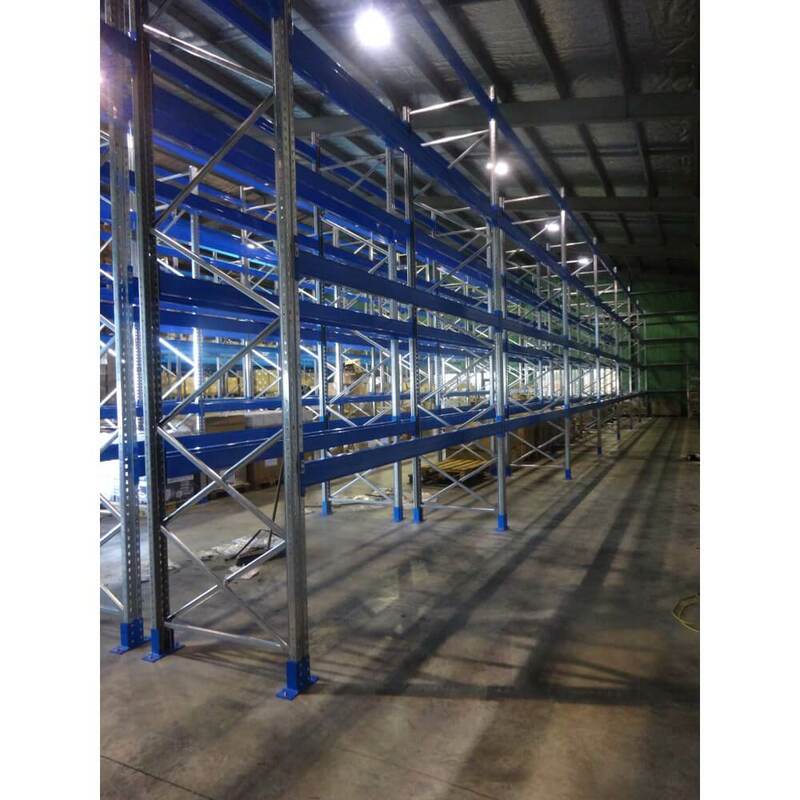 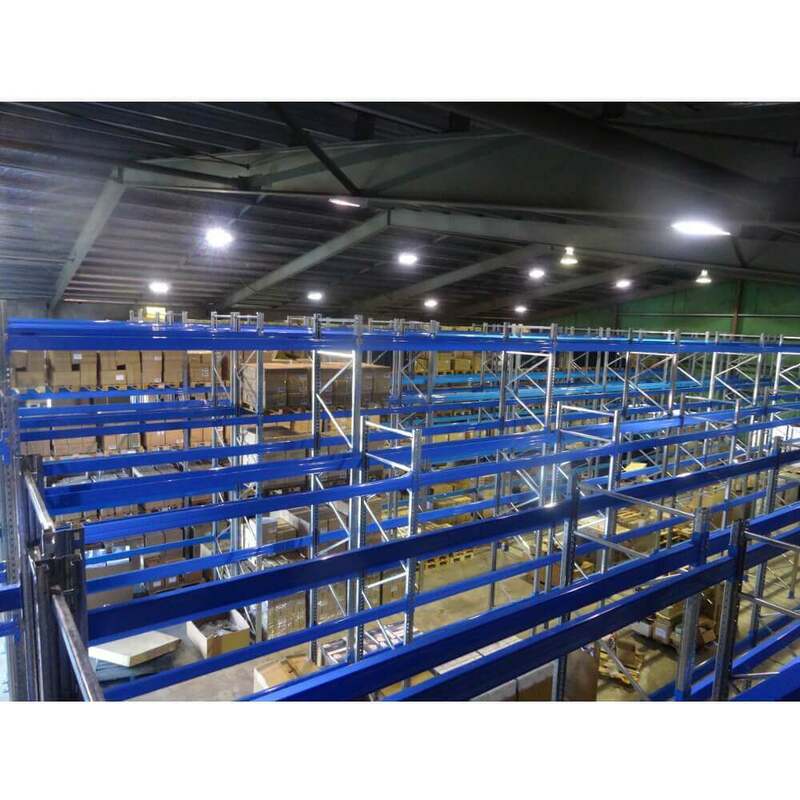 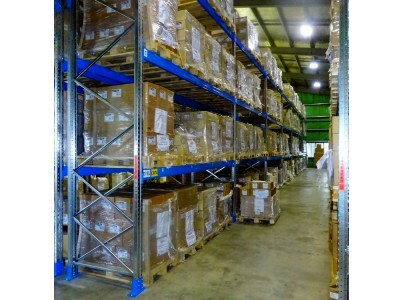 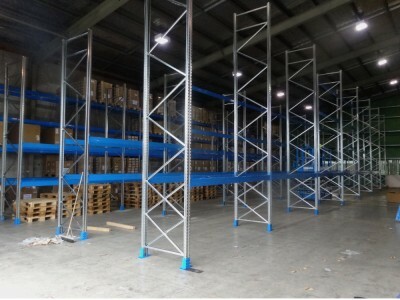 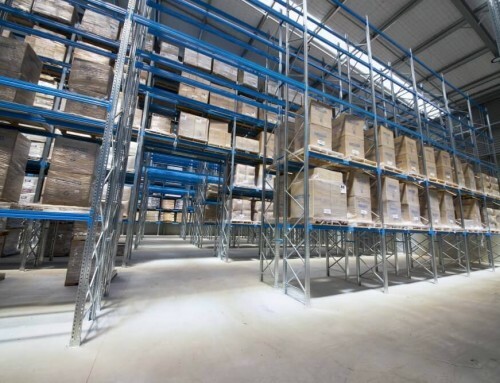 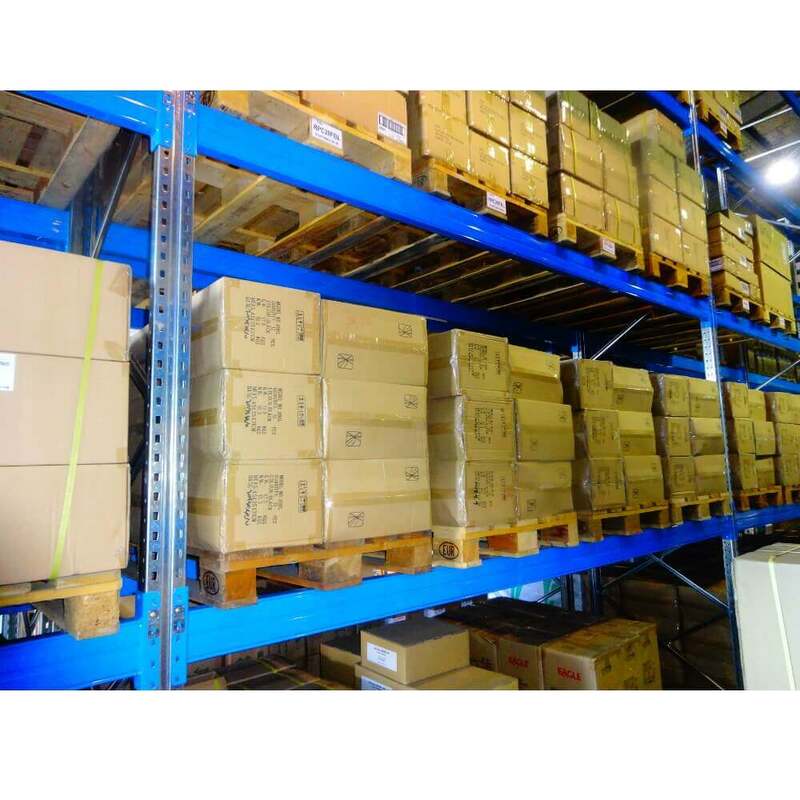 Shelving Shop has been pleased to work with and support a local business to provide them with a new, compliant and efficient warehouse layout. 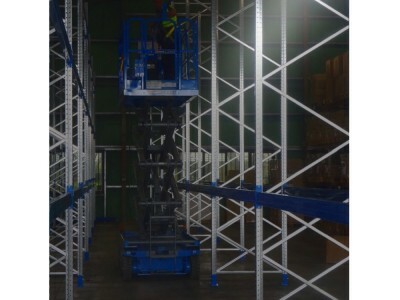 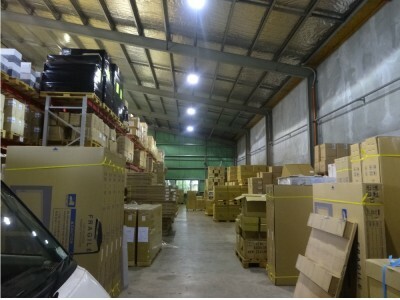 We also worked with them to enhance their efficiency in their hand pick and dispatch areas. 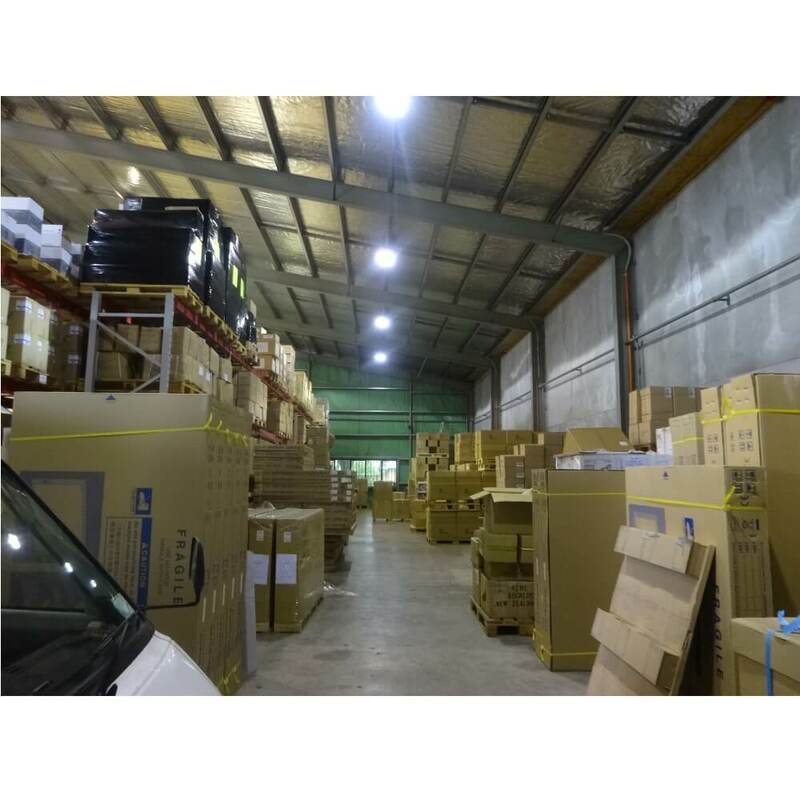 ACME Supplies Limited has been the exclusive New Zealand importer and distributor of major international brands of superior quality office products and hand tools for over 40 years. 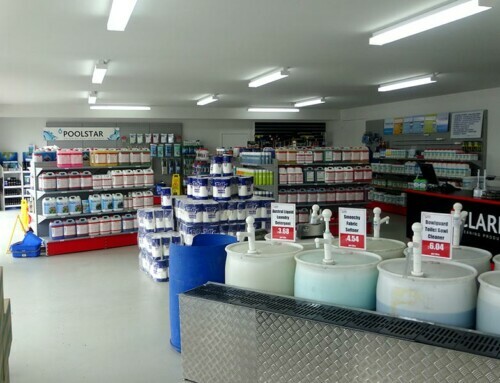 The core business of ACME, as a branded wholesaler, is sourcing and supplying a compelling range, and providing nationwide delivery overnight.